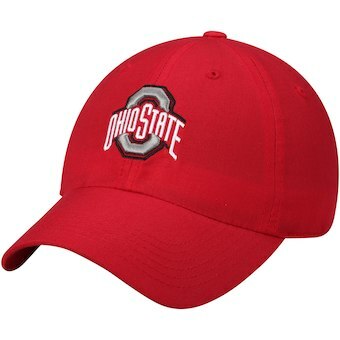 The return of a classic, this adult hat features a embroidered Ohio State Athletic logo. The iconic logo stands out on white fabric for a bold, yet understated look. Made of 100% cotton twill fabric. This hat is buckle adjustable.